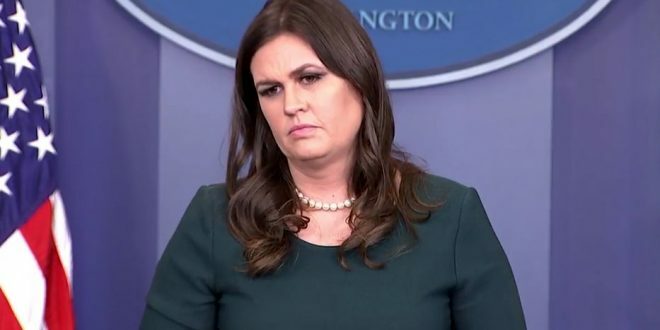 The White House will hold a press briefing Monday afternoon with press secretary Sarah Sanders. More Republicans are telling President Donald Trump in ever blunter terms to lay off his escalating criticism of special counsel Robert Mueller and the Russia probe. But party leaders are taking no action to protect Mueller, embracing a familiar strategy with the president — simply waiting out the storm. Trump blistered Mueller and his investigation all weekend on Twitter and started in again Monday, questioning the probe’s legitimacy with language no recent president has used for a federal inquiry. “A total WITCH HUNT with massive conflicts of interest!” Trump tweeted. Trump was told to cut it out on Sunday by such notable Republicans as Trey Gowdy, chairman of the House Oversight Committee, and Bob Corker, chairman of the Senate Foreign Relations Committee. Then on Monday he was told that firing Mueller would be “the stupidest thing the president could do” by Orrin Hatch, chairman of the Senate Finance Committee.